When Jane was 9, her mother was diagnosed with psychosis. One day, she had locked Jane in a room with her, brandishing knives, saying terrible things about Jane’s father and said that she didn’t love Jane anymore. Although her mother said sorry later on, Jane never again believed her when she said “I love you”. Jane said that her sister had suffered much more emotionally from this trauma than she had, and Jane continually felt guilty about her sister’s emotional problems. Jane reported crying while watching a movie that mentioned childhood memories. Jane undertook six sessions of Emotional Freedom Technique (EFT) in an effort to resolve the effect of these experiences. A technique was used called ‘tell the story’, stopping at literally every sentence, checking for intensity (which was quite high), and tapping each sentence to zero using EFT. At the end of the treatment, all of the statements in the story had been neutralised. Through my work with Richard, I have been able to identify and unlock trauma that has continued to present itself at the most painful times in my life, causing immense turmoil and suffering. I am convinced that the EMDR process is creating immense healing and clarity for me to achieve the health and wellness that I have been seeking for years. I highly recommend this approach and the services of Pinnacle Therapy. Trauma is the term given when a person experiences an event or multiple events which overwhelm their ability to cope. Examples of trauma are the sudden death of a loved one, a distressing experience or humiliating occurrence. Trauma can often be the outcome of physical harm, though any situation that limits your ability to cope can be distinguished as traumatic. 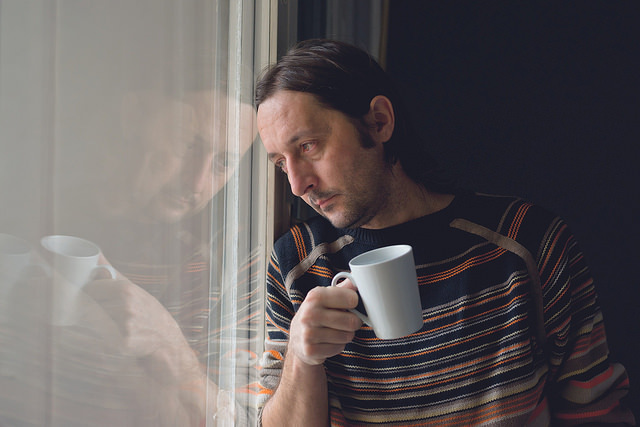 Some traumatic events are sudden, giving the person no time to prepare themselves emotionally and often leave them feeling powerless to regain control. However, there are situations where a traumatic event that happens in the midst of your childhood can often be suppressed and kindle problems later on in life unexpectedly. Trauma therapy seeks to aid the patient to combat these traumatic events and to guide the person in regaining control of their emotions. 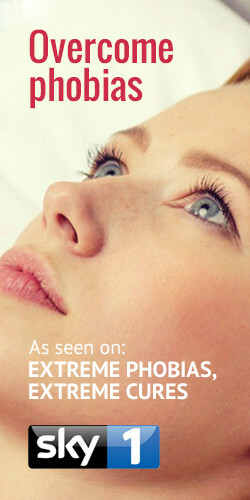 symptoms are feelings of anxiety and fear in situations that are neither scary or stressful. The person may also suffer from mood swings or have difficulty concentrating on everyday tasks. The more common physical symptoms are the inability to sleep or having erratic sleeping patterns, including feeling lethargic or fatigue. If you notice any of these symptoms after an event you or someone you know has suffered, they may be in need of trauma counselling to help them overcome their trauma. showing an accepting nature is vital to helping the patient overcome their negative feelings and to come to terms with their grief. It is our goal to make sure that you receive the right approach to your trauma counselling, with the objective being you are able to once again see yourself as a person who has the power and ability to change your life.